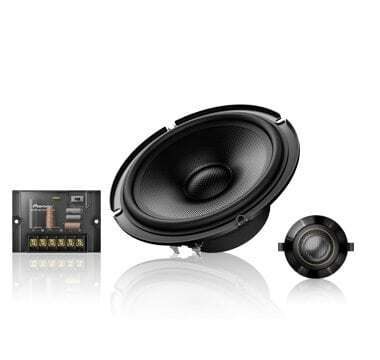 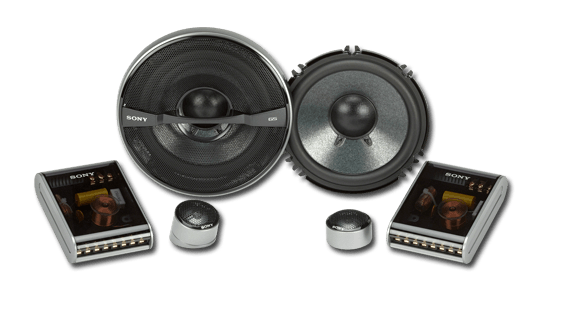 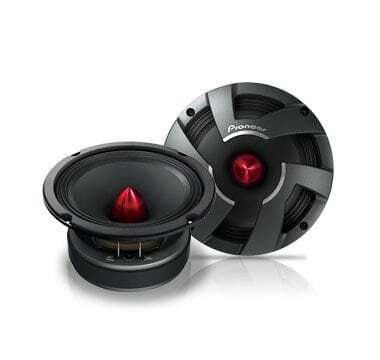 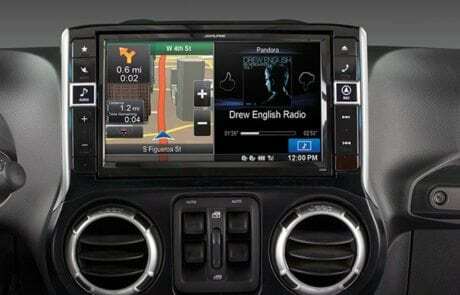 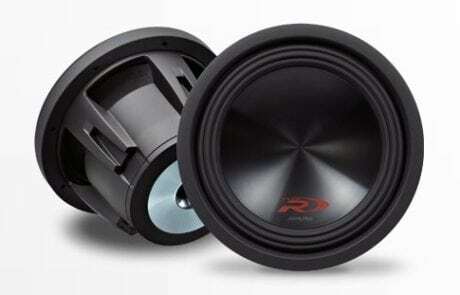 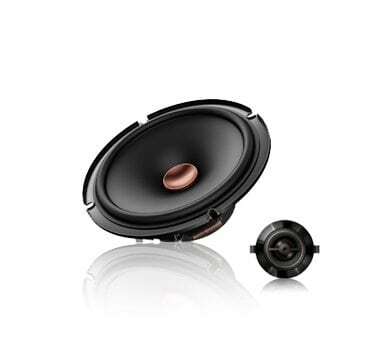 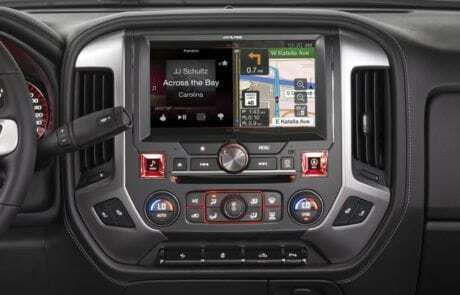 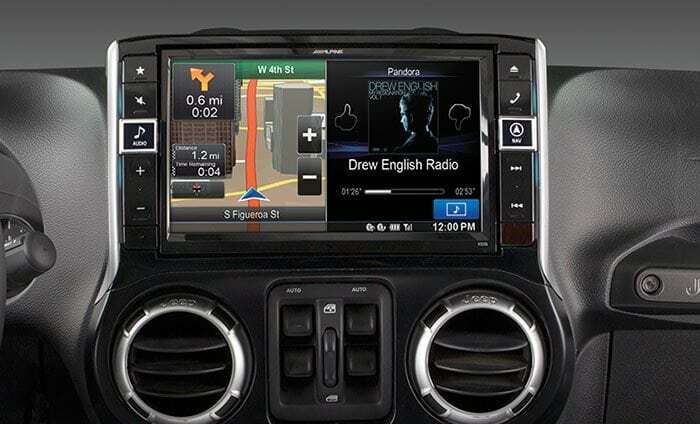 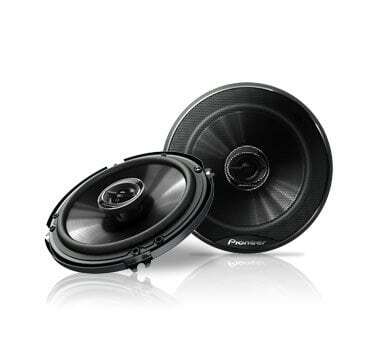 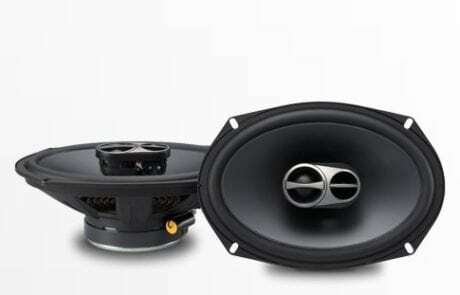 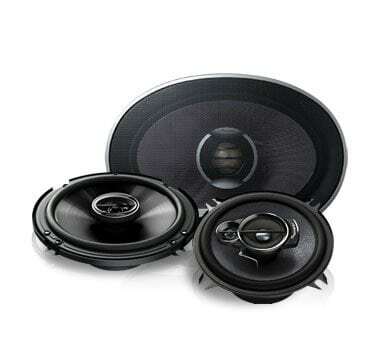 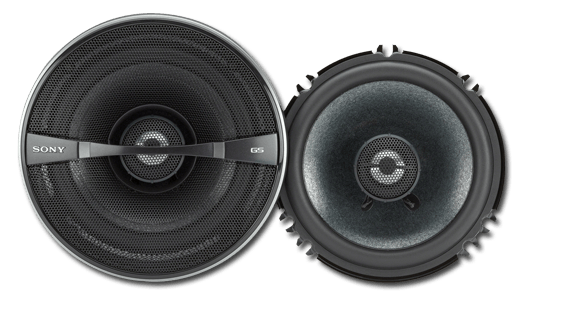 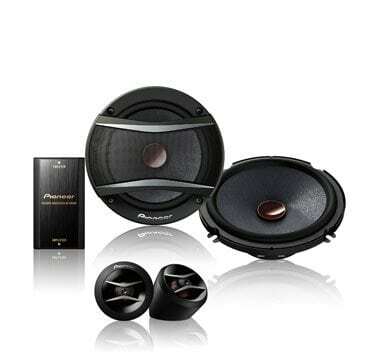 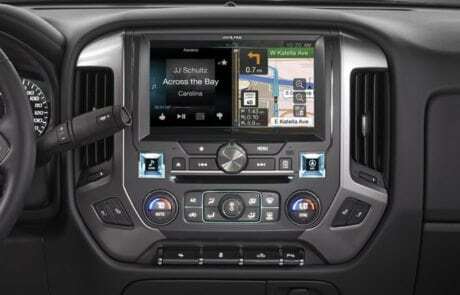 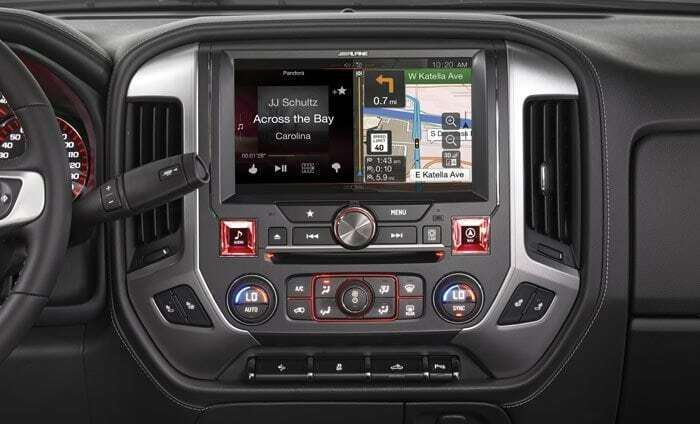 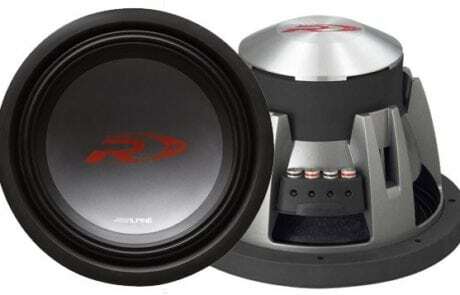 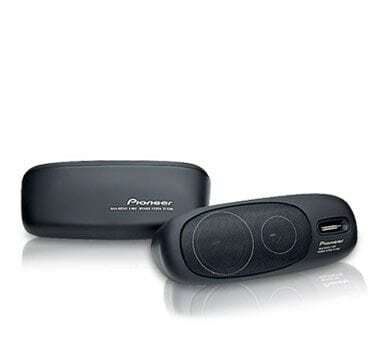 Most factory car stereo systems are built as an afterthought to the car. 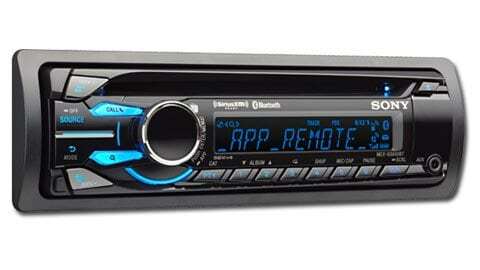 The basic factory radio just can’t keep up with the features and sound quality of an aftermarket receiver. 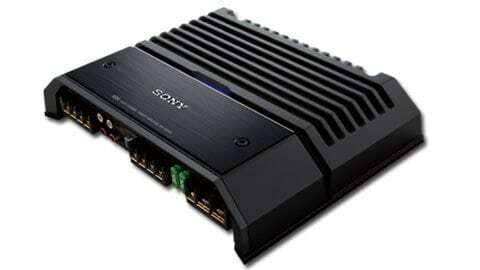 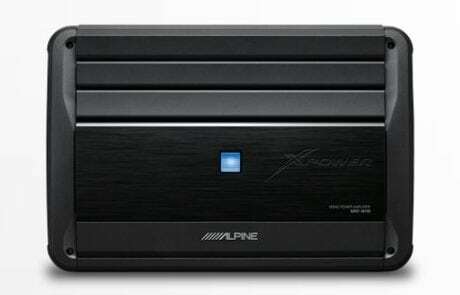 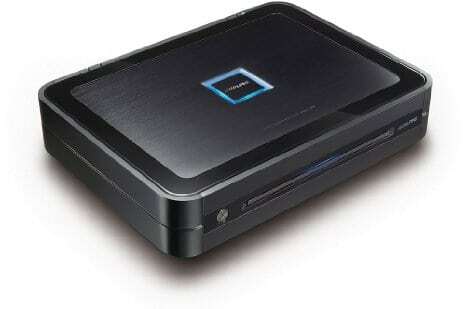 Design Rides is your authorized dealer of Alpine, and Sony GS stereos in the Grand Ledge and Greater Lansing area. 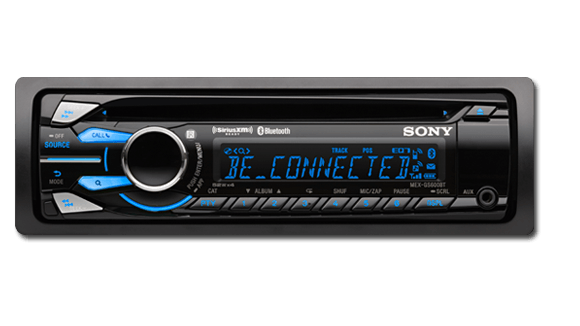 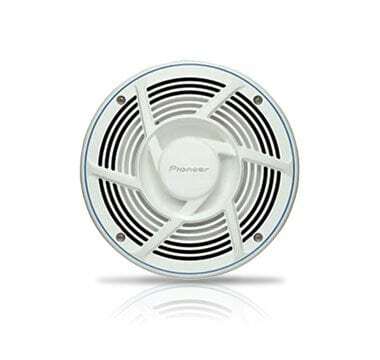 We offer a wide selection of stereos that will fit your needs.